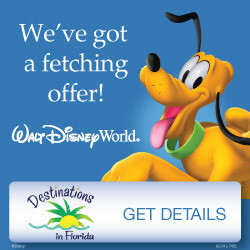 2019 Disney World Packages Now Available + Free Gifts! I’ve already had readers asking me when they should book their trips for next year, so I’m excited to share that Disney World released 2019 packages today, June 19th! Next year will be huge at Disney World thanks to Star Wars: Galaxy’s Edge and the Skyliner, so availability at Disney resorts may be very limited. It’s a great idea to book as soon as possible, especially if you want to visit in November or December. 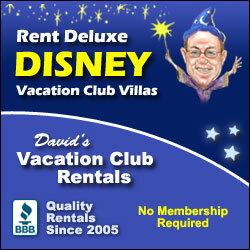 I highly recommend booking any package with an expert Disney travel agent such as Siera with Destinations in Florida. A travel agent can handle all of the details of your trip at NO additional cost to you! Siera can book your dining reservations, FastPasses, and Magical Express transfers if needed. Or you can do it yourself and have someone always available to answer any questions you have! 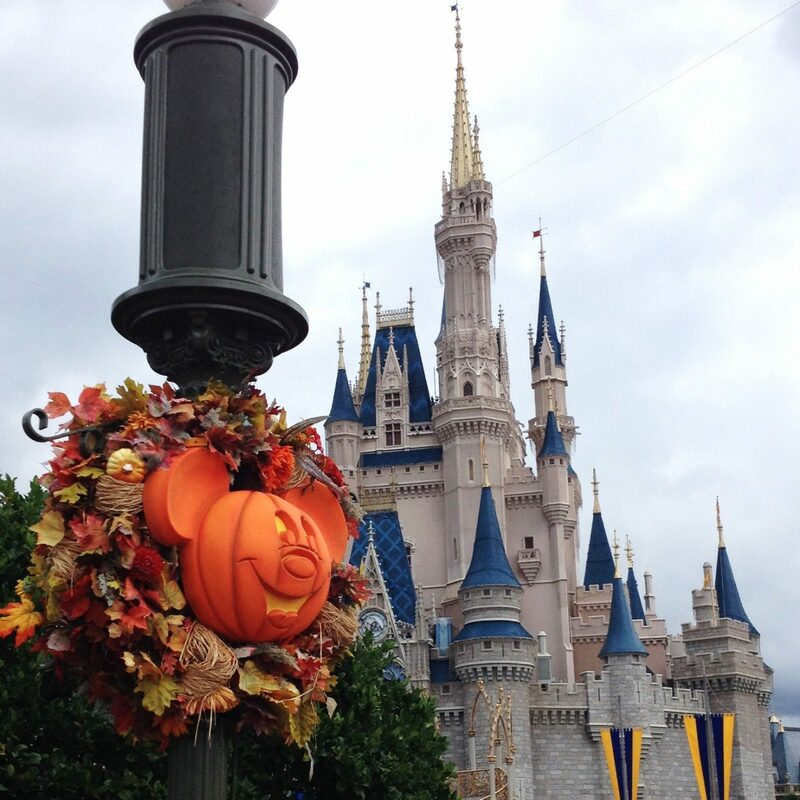 You can book a Disney package up to 499 days before check-in so dates for the end of the year aren’t available yet. You can still ask for a quote from Siera and she will let you know as soon as they are able to be booked! All it takes is $200 to reserve your reservation and the balance isn’t due until 30 days before your trip. That gives you plenty of time to set money aside and collect discount Disney gift cards to pay the balance. And if you book with Siera before June 30th, she will give every child in your party a free pair of Mickey ears or a free autograph book to get your trip off to a fun start! You’ll get the free gift when you book a package that totals $3,000 or more before airfare and includes minimum 3-day park tickets. Just fill out this form to get a free quote and to qualify for the gifts! When Disney releases discounts throughout the year, Siera will automatically apply the best discount available for your dates, thereby lowering your balance due. 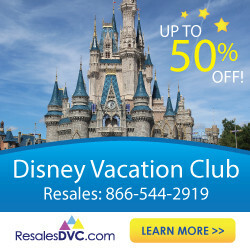 Trust me, Disney will NOT do this for you if you book directly with them! If you aren’t sure about when you want to travel but are considering a trip for 2018, I suggest getting a no-obilgation quote and letting Siera help you find the best travel dates and resort for your family! Any questions? Please leave a comment below or join the discussion in The Budget Mouse Facebook group!